We are excited to share a few images from yesterday’s wedding of Glenn + Anthony! 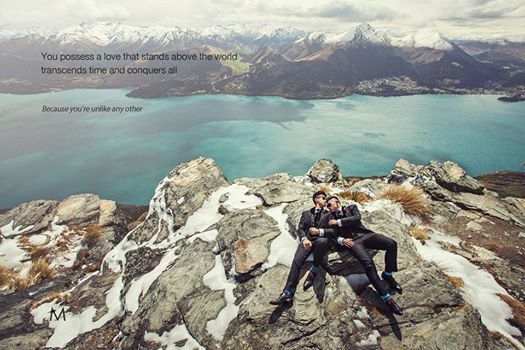 Mother Nature sure had us worried, but it was a stunning day in the end for this gorgeous couple who were married by Queenstown Wedding Celebrant – Phillipa Cook . 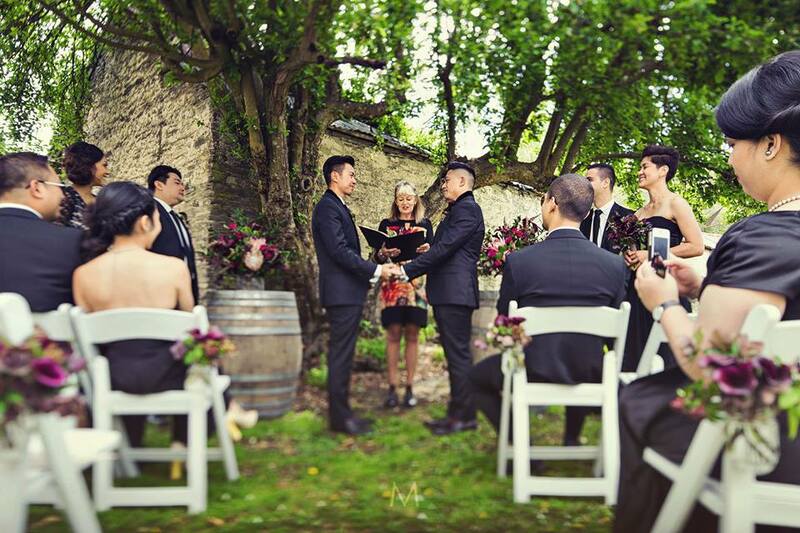 It was a beautiful, intimate ceremony filled with lots of love and loads of style! We love these sneak peak images from Metrophoto who traveled all the way from the Philippines …and we can’t wait to see more! Gorgeous flowers by The Flower Room.